Well it’s that time of year again when you might be thinking about getting out a few tax deductible donations before the end of year for your 2015 taxes. Just so happens Uptown Concerts Inc. is a non-profit 501(c)3 arts organization. Today with an aging folk audience, rising artists costs and disappearing media, it’s getting harder and harder to keep bringing these concerts to you. I figure you’re viewing this website because you enjoy and love this music as much as I do. 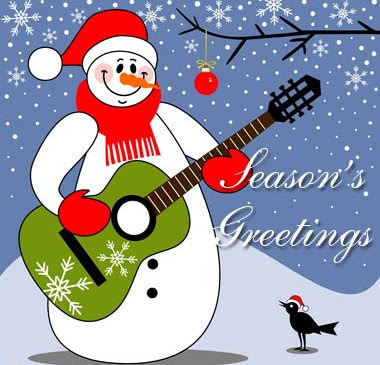 So please, as you write out your holiday cards, think about a donation to Uptown Concerts Inc., a 501(c)3 Arts Organization (Non-profit #52-2015729). View our Sponsor Information and pick a level that fits your budget. We thank you for your support and patronage over the years. Posted on December 7, 2015, in Baldwin's Station, Cellar Stage Baltimore, Cellar Stage Columbia, Special Shows and tagged donations, sponsor Uptown Concerts. Bookmark the permalink. Comments Off on HAPPY HOLIDAYS AND HAPPY NEW YEAR.